There is a very real problem standing on the doorstep of oil and gas companies, and it is one that needs a huge amount of effort and foresight to solve for long-term growth and success. We’re talking about the industry skills gap which is crippling energy companies, holding up work and causing projects to go over budget. In July 2016, the UK Government published a document called the Oil and Gas Workforce Plan with the foreword signed off by then Minister of State for Small Business, Industry and Enterprise, Anna Soubry, and then Minister of State at the Department of Energy and Climate Change, Andrea Leadsom. At the time of writing, the oil and gas industry is reducing its workforce and the uncertainty created by the low oil price may cause both current and future engineers to seek employment in different areas, potentially losing this valuable skillset altogether. Fast-forward to 2019 and that hypothetical is now a stark reality – not just in the UK, but the world over. More than half of professionals in the industry across the globe believe that a growing skills shortage is by the biggest challenge the industry faces both now and in the future. This was one of the headline findings in the 2019 Global Energy Talent Index (GETI) report – an annual energy employment trends report by Airswift and Energy Jobline. For the 2019 edition, nearly 17,000 individuals worldwide contributed their perspectives on the challenges, opportunities and pressure points around recruitment in the industry today. The skills gap proved to be a consistent cause for concern among respondents, and the report provides some fascinating statistics surrounding the current skills crisis. For instance, some two-fifths of companies – 39% in North America and 42% in Europe – say the talent crisis is already here. Both regions are struggling to source problem-solvers and individuals with leadership skills. Meanwhile, the Middle East relies on overseas talent to plug its skills gap, while graduate recruitment finds favour among oil and gas companies in Africa. Overall, this year’s GETI report is essential reading – not only to identify the problems the industry is facing, but also to see how companies in different regions are working to overcome them. 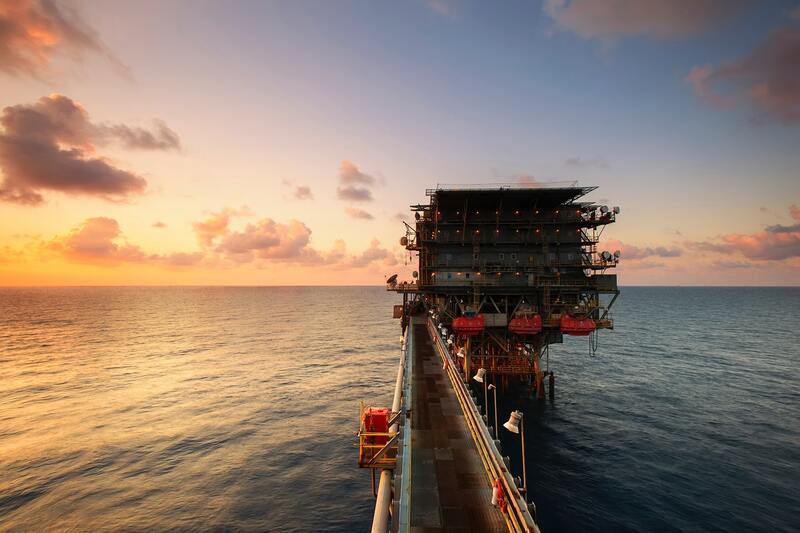 What factors are affecting oil and gas recruitment in 2019? Before we look at those solutions, however, it’s important to ask: why is the oil and gas industry, one of the largest and most successful industries of the past century, facing such huge challenges when it comes to recruitment? Below are some of the commonly agreed route causes. One of the biggest problems the industry faces is The Great Crew Change. Older workers from the Baby Boomer generation are beginning to reach retirement age, ultimately heading off and taking decades of knowledge and experience with them. Meanwhile, there are fewer and fewer who are available to replace them. According to GETI data, only 4% of workers in the oil and gas industry are aged between 18-24, while 20% are aged above 55. So why the lack of new talent entering the sector? A 2016 report suggested that the oil and gas sector was the number-one industry millennials wished to avoid working in because of its image. That’s something that’s looking to be changing though; GETI data suggests that 81% of millennials starting their career now would consider oil and gas because of the opportunities it provides. That doesn’t help with regards The Great Crew Change though, which needs young workers to take up the mantle now. In reality the industry’s recruitment problems can be traced back to the economic downturn of the 80s, when oil prices were low for years and companies closed, meaning engineers chose to enter sectors such as automotive and aerospace rather than energy. History seemed to repeat itself too in during the economic downturn in 2008 when many companies cut their graduate and apprenticeship schemes – a move that was necessary then, but which oil and gas companies are feeling the effects of now. The GETI report also draws attention to the scale of the gender gap in oil and gas, and the problem this presents when attracting and retaining top talent. Currently, 92% of workers in the industry are men – a very visible disparity. As the industry and its workforce requirements evolve, it’s no longer viable for oil and gas companies to depend on predominantly male talent to meet demand. Finally, as new technologies such as the Industrial Internet of Things revolutionise the industry, oil and gas companies are collecting more and more digital data which is helping to improve worker safety, monitor reservoir behaviour, plan ahead for smoother digs, maintain hardware and much more. The energy company that hires the best software engineers to manage and create plans around that data will be the ones that pull ahead of the competition. How can hiring managers bridge the skills gap? The skills gap in oil and gas poses a serious problem for hiring managers and other decision-makers in the industry. Many of the individuals responsible for recruitment decisions are already at the coalface, managing teams while keeping projects moving and within budget. This can make it even more difficult to seamlessly source talent without having an impact on time and costs. A number of companies in the industry have already identified the problems with the skills gap, with GETI data showing the approaches they’re taking to try and solve the problem. In the simplest terms, pay has risen for non-hiring professionals since our last report, with 41% of workers reporting a rise in remuneration compared to 29% last year. The skills gap is a problem that money alone can’t solve, however, and the GETI report suggests the oil and gas industry has recognised this and is introducing other strategies besides higher pay. Two-thirds of respondents, for example, say that companies should be turning their attention internally and retraining existing employees to deliver the skills they need to bridge the gap. In North America, 54% of respondents to the survey say the best way to attract the right talent is to change the perception of the industry, and show workers the potential for career progression in much clearer ways. In Europe, 20% say that the best way to attract talent is to offer better training, providing workers with more rounded skill-sets that benefit both them and the wider company. In Australasia, 35% believe that the best way to attract the talent most beneficial to them is to offer more flexible working solutions than a more traditional, rigid approach. One in five (17%) of respondents overall say companies should be looking to attract more female talent. 38% of females within the oil and gas industry believe focusing on graduates is the best way to do this, with 30% saying offering apprenticeships to women would also be an effective approach. Companies also appear to be investing heavily again in both training and apprenticeships post-downturn to attract new talent. The GETI report also highlights other strategies that companies in the sector are looking at to bridge the skills gap, including recruiting from local labour markets and from outside the oil and gas industry to areas where transferable skills, such as software engineering, exist. As we mentioned earlier, though, that approach could prove to be something of a lottery to the line manager who needs to fill a position on the team as quickly as possible to make sure that a project doesn’t go over budget or miss its deadline. Their team needs to be tight-knit and on the same page to ensure efficiency, harmony and focus on the project are maximized. That can be tough for any manager to achieve, let alone in a sector with as strict requirements around safety and compliance as in the oil and gas industry. The Airswift team is here to help. As oil and gas experts ourselves, we speak your language and understand your challenges – and this informs our approach to recruitment. 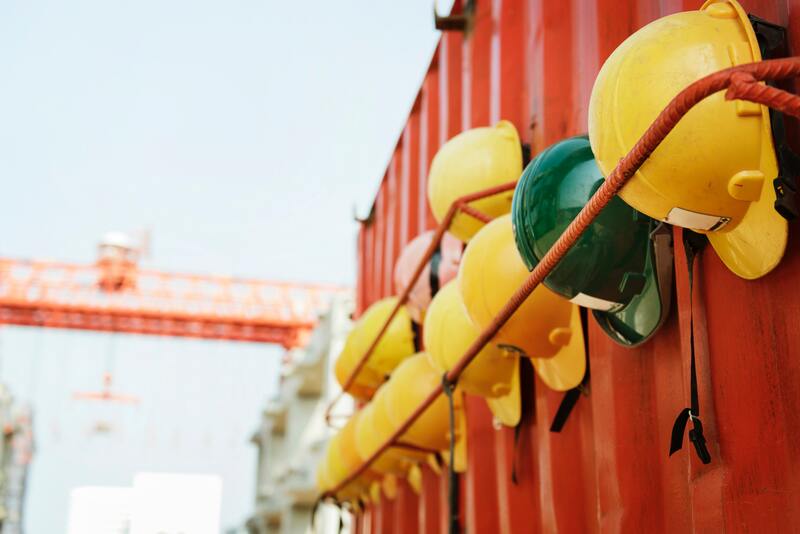 We’ve worked diligently to develop the best talent networks in the industry, which means we can resolve your skills issues fast with staff that understand your project and can hit the ground running. And, thanks to the market intelligence we’ve collected and the original research we’ve commissioned, we’re invaluable as a strategic partner, too.